I hear so many women talk about how they are struggling with their life. Some are struggling with stress, fatigue, illness while others struggle more on the spiritual levels. God designed us to Thrive girls not just survive! Sometimes our circumstances can derail us from thriving if we are not careful. You see our tendency when a trial or challenge comes our way is to shut down. What God really wants us to do is run to Him with our arms stretched out and allow God to carry us through the circumstances/trials. We just have to stop and remember God has us covered! One of the easiest ways we can thrive is by spending more time with the Lord. If we do not have more of God in our life, we cannot thrive! 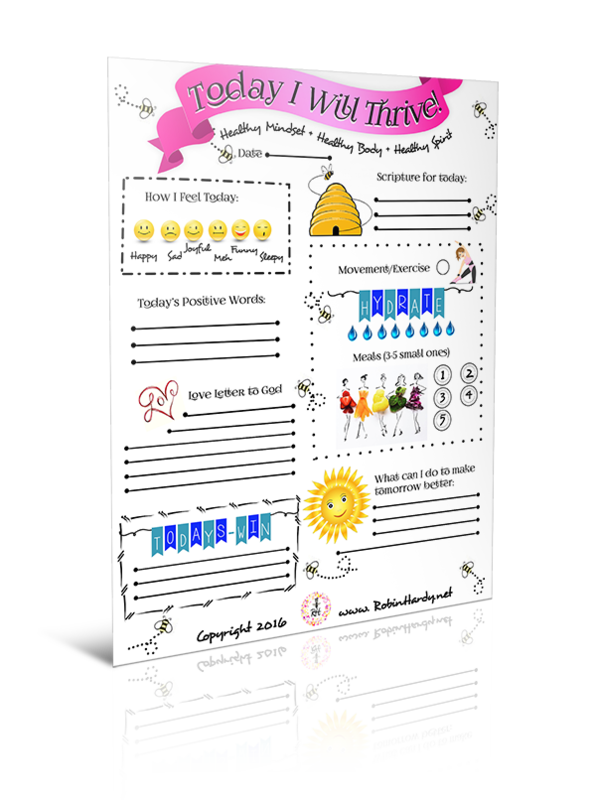 What do you need to change today so you can thrive as a woman of God? https://robinhardy.net/wp-content/uploads/2016/03/Cleaning-Day-1.jpg 326 750 Robin Hardy https://robinhardy.net/wp-content/uploads/2016/07/rh-logo.png Robin Hardy2016-09-29 13:35:512016-09-29 13:36:50I want to Thrive! Laughter does a soul good! Did you know laughter can actually heal your body, spirit and mind? Laughter is powerful as it releases stress and fatigue in your body. Some have found that laughter can even relieve a headache, tummy ache and mild depression. When was the last time you laughed…I mean a good belly laugh? What are your favorite things that make you laugh? Sometimes life is so consuming and stressful we truly need that comedy break even for a brief moment. Next time you are stressed out find something to laugh about and see how different you feel. Share below what makes you laugh, I want to know so I can laugh with you! https://robinhardy.net/wp-content/uploads/2016/07/bigstock-A-picture-of-a-group-of-friend-94605347.jpg 1867 2800 Robin Hardy https://robinhardy.net/wp-content/uploads/2016/07/rh-logo.png Robin Hardy2016-09-06 17:08:312016-09-06 17:10:14Laughter does a soul good! 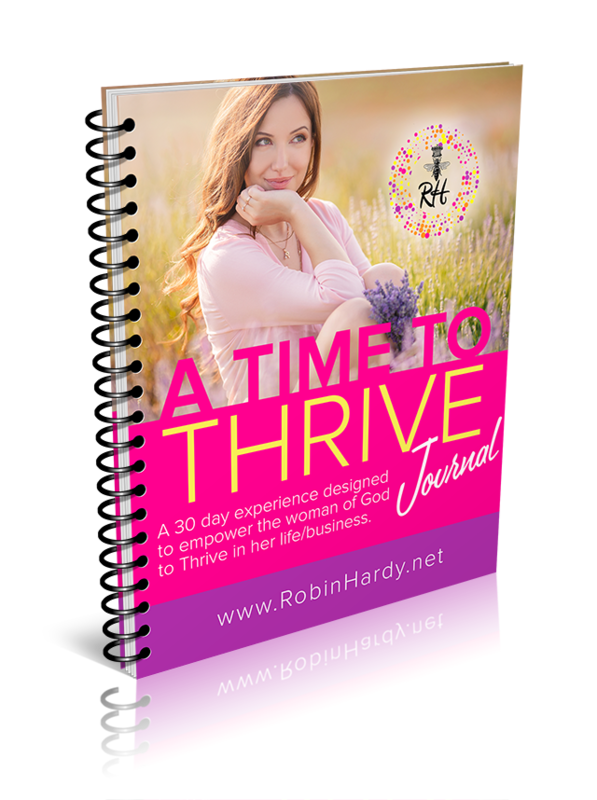 Summer Time…Are you ready to THRIVE! Are you ready to wrap your arms around summer time and refresh your body, mind and spirit? Summer is a great time to spend reflecting and refreshing yourself before the holiday’s come rushing at us. As women we are often out of balance because we are always busy taking care of everyone else and everything else, we forget to maintain our balance. When we are out of balance we find ourselves getting sick, irritated, frustrated and in some cases even depressed. https://robinhardy.net/wp-content/uploads/2015/05/bigstock-Foot-of-a-young-woman-with-a-s-64523833.jpg 1867 2800 Robin Hardy https://robinhardy.net/wp-content/uploads/2016/07/rh-logo.png Robin Hardy2015-05-30 20:18:482015-05-30 21:09:25Summer Time...Are you ready to THRIVE!